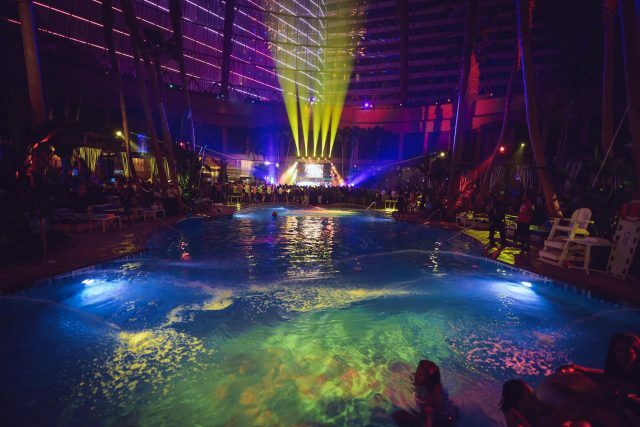 Free and Reduced Guest Lists in Atlantic City. New Years Eve 2019. The Pool After Dark, Premier Nightclub, Hard Rock, Bare Exposure, Tickets, FREE Uber Discounts, Rooms and more! All venues reserve the right to make changes at any time including special events for Guest Lists. Must be 21+ with Valid ID and follow dress codes.